Dr. Menchola is an Assistant Professor in the Departments of Psychiatry and Neurology. 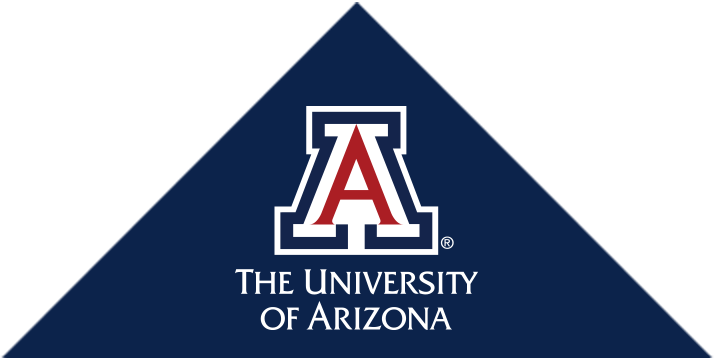 She is a board-certified clinical neuropsychologist through the American Academy of Professional Psychology and a recipient of the University of Arizona President's Award for Outstanding Academic Research and Community Service. Menchola M, Weiss BD. Addressing Alzheimer's: a pragmatic approach. J Fam Pract. 2015 Jan;64(1):10-8. Salloway S, Sperling R, Fox NC, Blennow K, Klunk W, Raskind M, Sabbagh M, Honig LS, Porsteinsson AP, Ferris S, Reichert M, Ketter N, Nejadnik B, Guenzler V, Miloslavsky M, Wang D, Lu Y, Lull J, Tudor IC, Liu E, Grundman M, Yuen E, Black R, Brashear HR; Bapineuzumab 301 and 302 Clinical Trial Investigators. Two phase 3 trials of bapineuzumab in mild-to-moderate Alzheimer's disease. N Engl J Med. 2014 Jan 23;370(4):322-33. doi: 10.1056/NEJMoa1304839. Kaszniak AW, Menchola M. Behavioral neuroscience of emotion in aging. Curr. Top. Behav. Neurosci. 2012;10:51–66. Menchola M, Arkowitz HS, Burke BL. Efficacy of self-administered treatments for depression and anxiety. Prof. Psychol. Res. Pract. 2007;38:421–429. Burke BL, Arkowitz H, Menchola M. The efficacy of motivational interviewing: a meta-analysis of controlled clinical trials. J. Consult. Clin. Psychol. 2003;71:843–861.